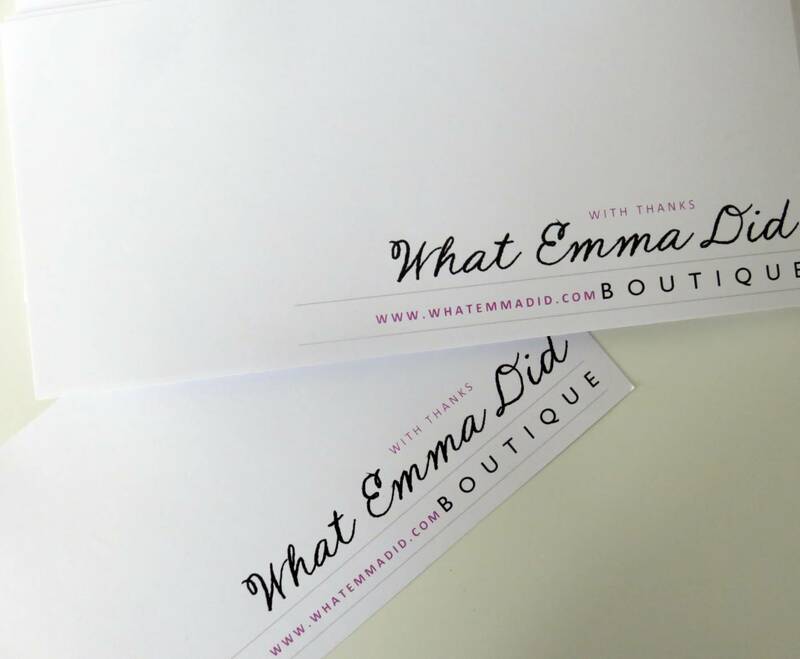 How pretty are my new compliment slips for the What Emma Did Boutique? Very clean, modern and cute! 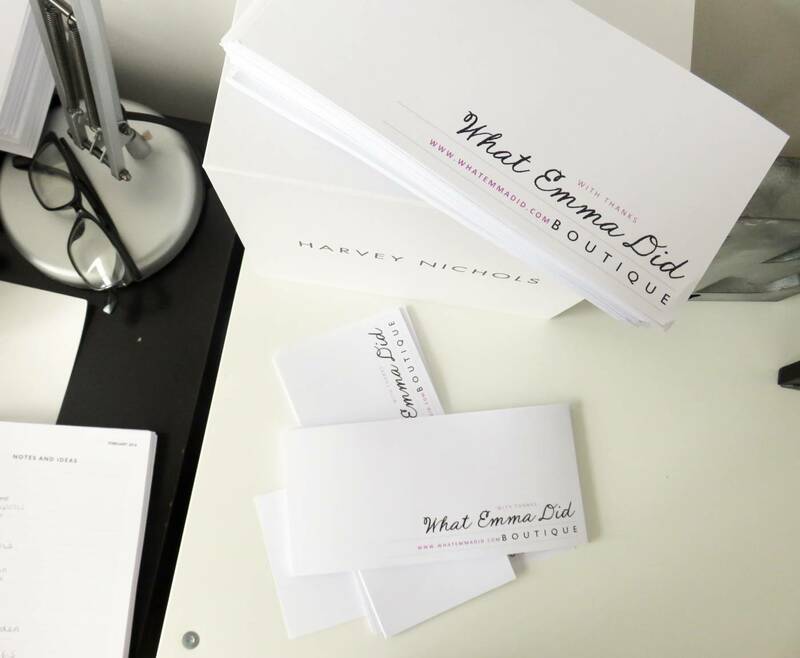 I wanted to put a little blog post together today to share my new addition, because I realised just how effective quality printed products can be for bloggers and business owners, or, even for those who just need general printing. 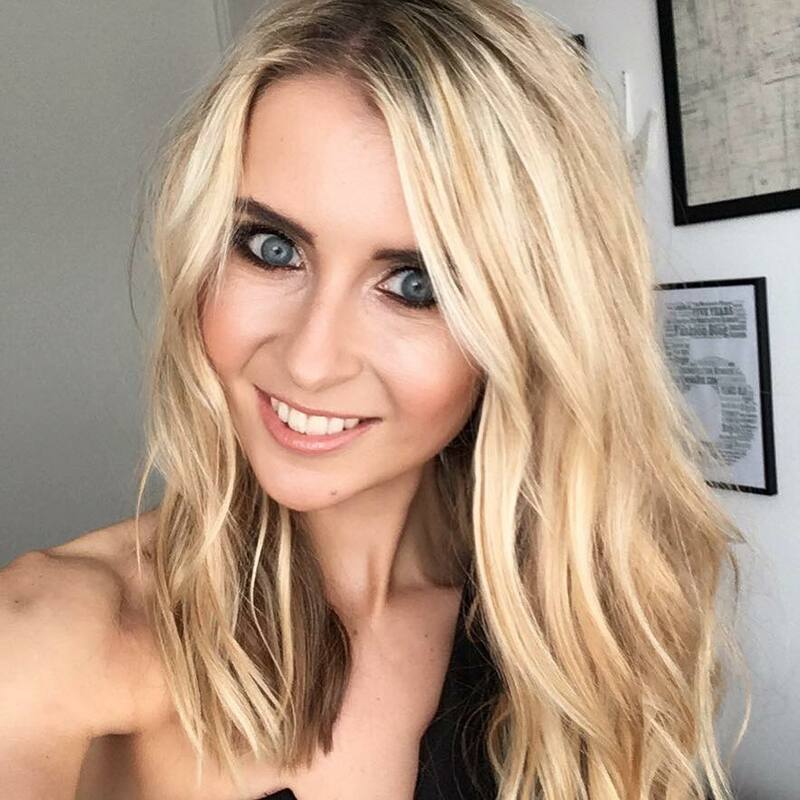 Let’s start with myself just briefly: I hugely rely on giving out business cards when I am out and about at brand events and networking evenings. Even when I attend meetings, there always seems to be someone new to be introduced to, hence asking for my business card. This means I have always made it a necessity to have these printed whenever they run out. 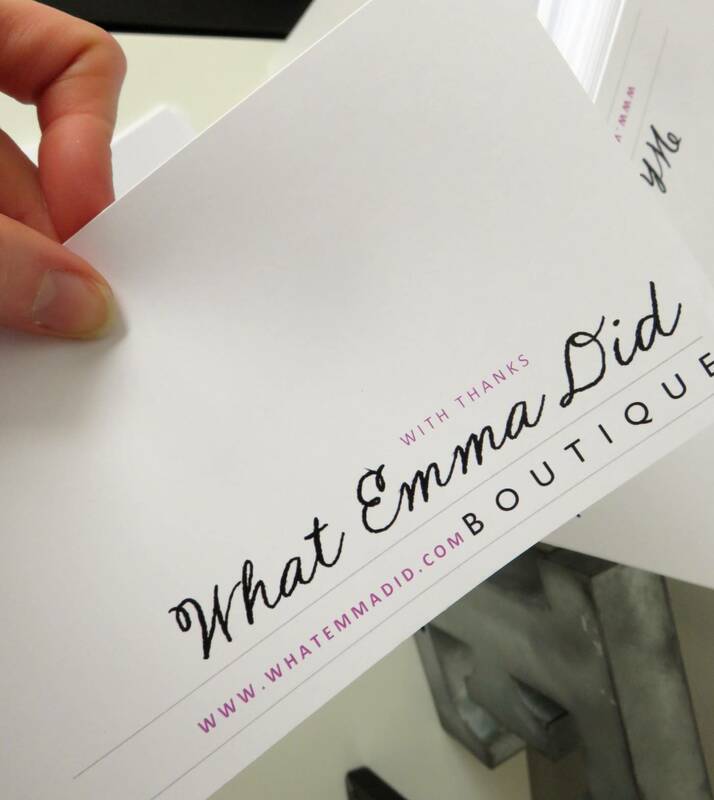 However, I started the What Emma Did Boutique back in 2015, and realised how professional it would look to have branded compliment slips enclosed in all my send outs. 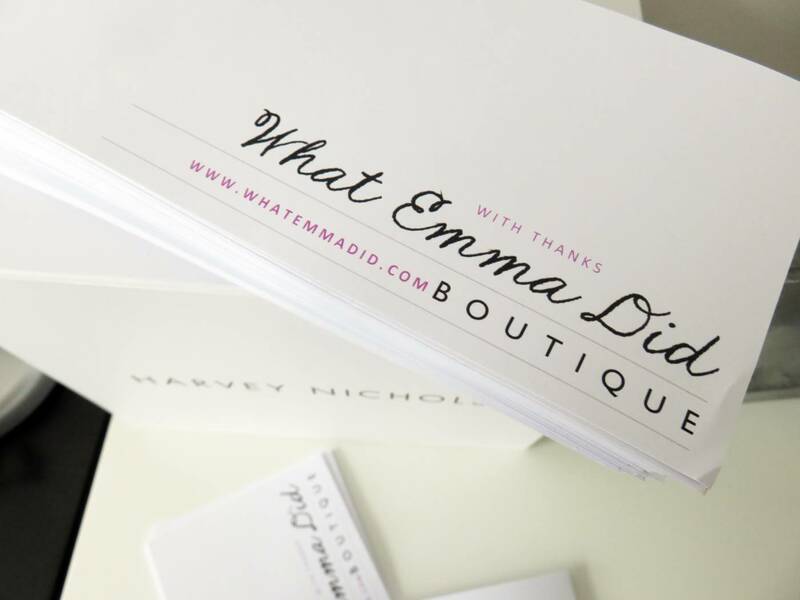 It just makes that nice little personal touch to pen a ‘thank you for your order‘ onto a quality printed compliment slip, and pop in to each package. There have been many moments within running my business where I have scrimped and saved, and possibly lost out on quality. For my stationary and promotional material, I really didn’t want to keep doing this. 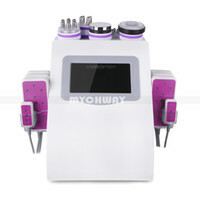 It’s the little touches that represent your business that give someone else a trusted feeling. 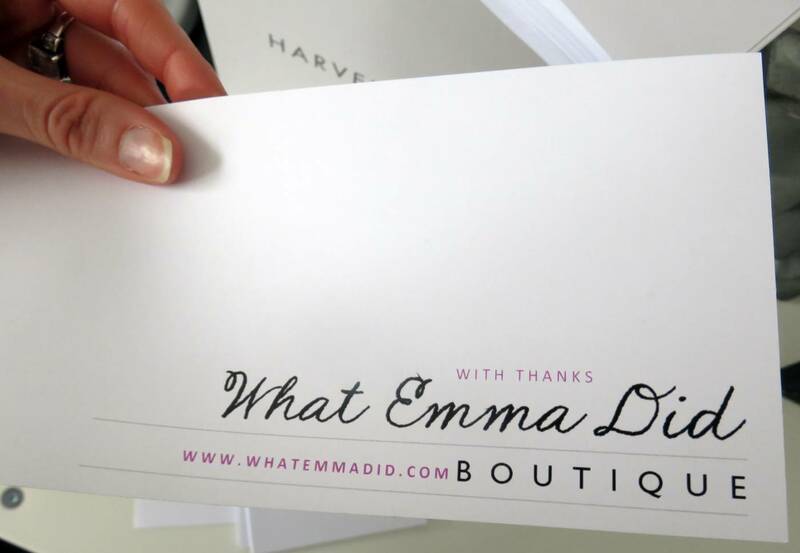 I love nothing more than receiving someones thank you slip, invitation, business card or leaflet which looks like not only a lot of effort and design elements have gone into it, but the quality of the paper, the print and the finish have all been considered. I took my compliment slip design to Hobs Reprographics, who have an outstanding reputation for printing excellent quality. 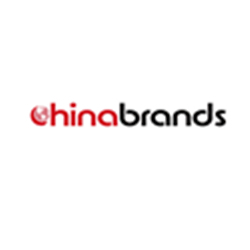 They take on some of the biggest brand names, which gave me the satisfaction my printing needs would be in good hands. As I’m based in Manchester, I found my nearest Hobs to be a few miles away meaning I do all my printing in Warrington, just outside of the city. When my box of compliment slips arrived, I was so impressed with the texture of the paper, the finish, the print quality and the clarity of the over slips, that I’ll be using these again for more of my printing needs. I know a lot of my friends get married this year, or have 30th birthdays, therefore I’d highly recommend locating your nearest Hobs Reprographics to look into the options. They are also super good for students too, offering 40% off printing, copying and binding with a student card which costs £1. 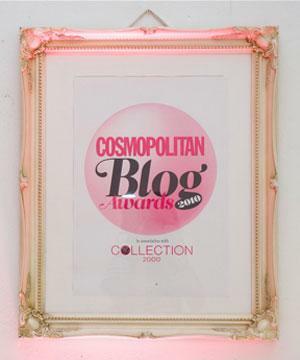 I did a Fashion Marketing course at uni- all those 9 years ago – which meant 80% of my work was course work, which all needed to be printed and mounted, or put into display books. An offer like this would have been amazing for me back then!